With a focus on land use, environmental law and litigation, Rick Leland represents real estate developers, universities, hospitals, non-profit organizations, and industrial companies on the environmental aspects of real estate transactions, development, and land use. Rick’s work has been central in gaining approvals for – or defending lawsuits against – multiple billion dollar developments. He works with clients nationwide on a range of matters, including environmental impact review, regulatory and transactional counseling, as well as counseling operators and lenders in litigation arising under the Federal "Superfund" Law. 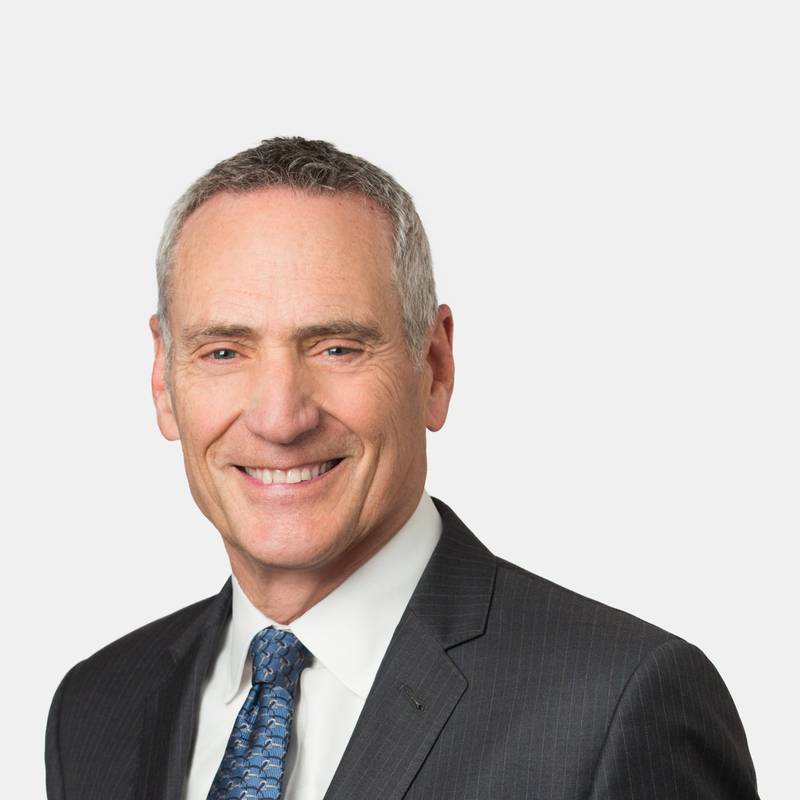 Rick also serves as counsel to developers, outdoor advertising companies, municipalities, and public authorities in zoning matters and litigation arising from zoning and environmental determinations in New York City and suburban counties in the New York metropolitan area. Represented Cornell University as environmental counsel in the development of its $2 billion, two million-square-foot New York City tech campus. Represented Forest City Ratner in winning dismissal of significant lawsuits against its $4 billion Atlantic Yards Development in Brooklyn. Represented The New York Public Library as environmental and litigation counsel for its proposed renovation of the historical Steven A. Schwarzman building and the successful defense of two lawsuits seeking to stop the project. Represents Delta Airlines as environmental counsel for the redevelopment of its terminal and associated air side facilities at LaGuardia Airport. Representation of Trinity Real Estate in connection with a 17 acre rezoning in New York City. Representation of the Durst Organization and TF Cornerstone in the environmental reviews of rezoning and special permits for apartment buildings on West 57th Street. Representation of SL Green Realty Corp., in an environmental review for 1 Vanderbilt, a 1.8 million square-foot office development near Grand Central Station. Representation of outdoor advertising companies in appeals from zoning determinations regulating signage in New York City.